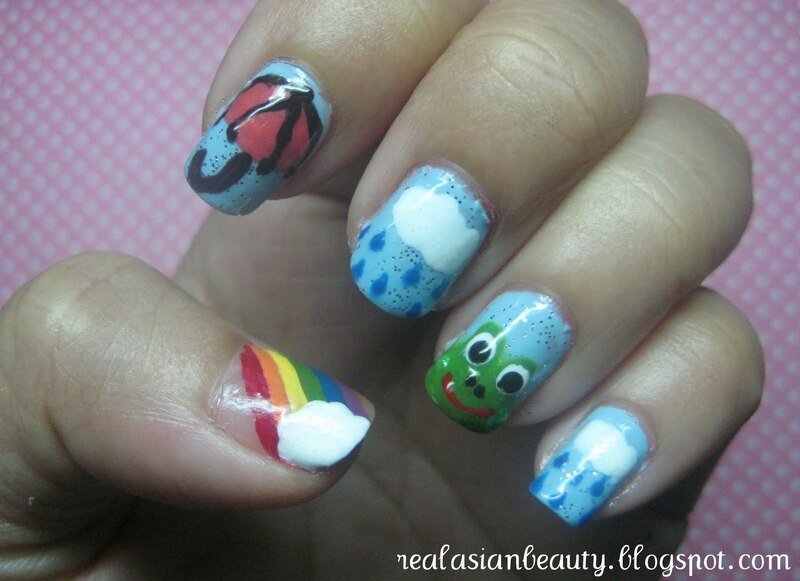 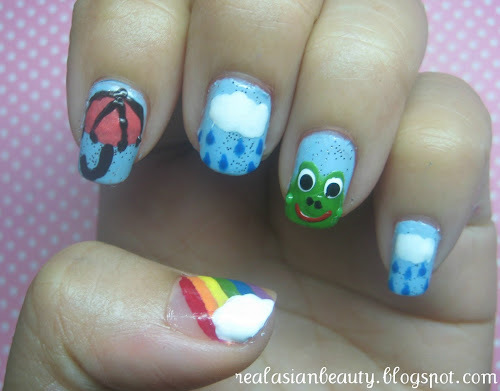 It's been raining a lot over the weekend in many parts of the world so I came up with this cute nail art design. Hurricane Irene hit America and Typhoon Mina hit the Philippines just this weekend so I thought I should make things lighter and turn the weather into a creation.  Please visit my YouTube channel,too and please subscribe if you have an account.